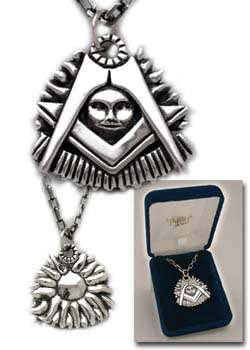 The Classic Past Master's Jewel in 14K White Gold. 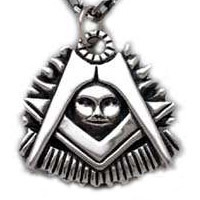 The standard Past Master's Jewel, with or without a white gold chain. The piece weighs about 21 grams.